Gumshen draws upon an eclectic palate of musical styles dishing out a healthy dose of rock, pop and funk/rap. Gumshen sounds like King Crimson and Weezer adopting Elton John, renaming him Prince, and celebrating with a sunbeam of absinthe. 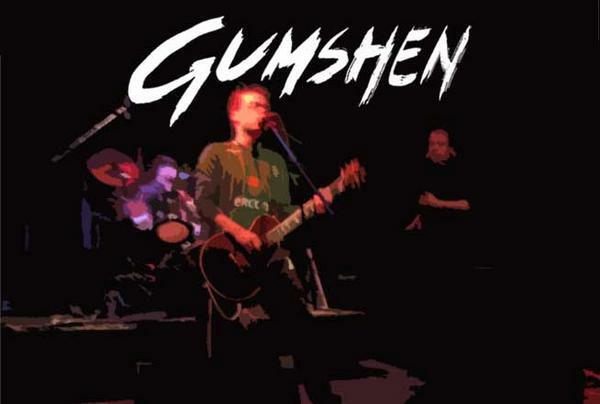 Gumshen began as Menthol James, a hard-rocking Seattle quartet who played several successful shows at the historic Rainbow club, and a well-received live performance on KBTC 91.3 FM. One year and a few demos later, the band became a trio and recorded the Menthol James EP, mixed by Glenn Lorbecki and mastered at Glenn Sound. This mid-2007 release was followed by positive reviews. Gumshen’s latest and most ambitious release is entitled “Everything What We Recorded”. If you like all genes of music this song is a must listen too!